Ten countries, responsible for 84 per cent of EU energy emissions hand over at least €6.3 billion in subsidies to coal every year, despite repeated promises to phase-out the fuel and transition to clean energy, finds UK thinktank Overseas Development Institute (ODI). The ODI report, Cutting Europe’s Lifelines to Coal, suggests that Germany, the most transparent in subsidies data, accounts for almost half of the total subsidies looked at, including handing over €2bn in subsidies to coal mining. 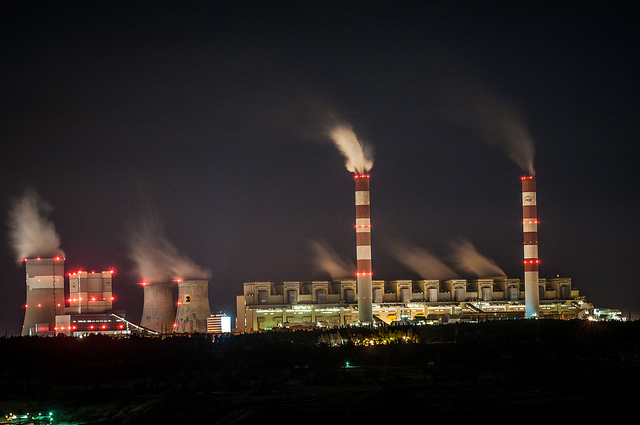 Italy, the Netherlands, France and Greece have between just two and four subsidies, meaning there is significant potential for them to be coal subsidy-free. Others, including the UK, scored poorly on transparency of coal subsidy reporting. Head of the Climate and Energy Program at ODI, Shelagh Whitley, spoke to Daily Planet about how such practice is undermining renewables investment and innovation in managing energy demand.